The Latin American and Iberian Institute is pleased to announce an evening of free professional development led by Muriel Hasbun, artist and founder of Laberinto Projects. 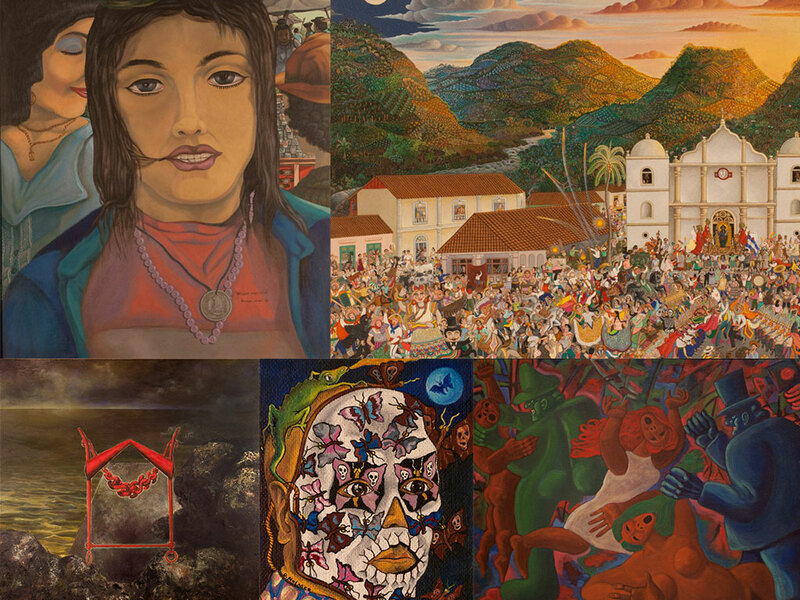 Hasbun will facilitate a three hour visual literacy workshop for middle and high school teachers on using Central American art to foster dialogue about migration, and to better understand the history and culture of El Salvador. Participants will learn how to integrate Central American resources into lesson plans, while encouraging critical thinking and a more culturally-equitable curriculum. Hasbun will give an overview of her artwork before engaging participants in a writing and sharing exercise using visual materials from Central America. Hasbun’s expertise as an artist and as an educator focuses on issues of cultural identity, migration and memory. Her awards and distinctions include: CENTER Santa Fe’s Producer’s Choice and Curator’s Choice, Smithsonian Artist Research Fellowship, the Howard Chapnick Grant/W. Eugene Smith Memorial Fund; Maryland State Arts Council Individual Artist Awards in Photography and in Media; a U.S. Department of State/AAM Museums Connect grant; Artist in Residences at the Centro Cultural de España, San Salvador and the Escuela de Bellas Artes, San Miguel de Allende, Mexico; the Corcoran’s Outstanding Creative Research Faculty Award, and a Fulbright Scholar Grant.